We’re just a day away from the launch of Fortnite season seven and players have plenty to look forward to. One thing we really weren’t expecting was just revealed in a brand new leak. 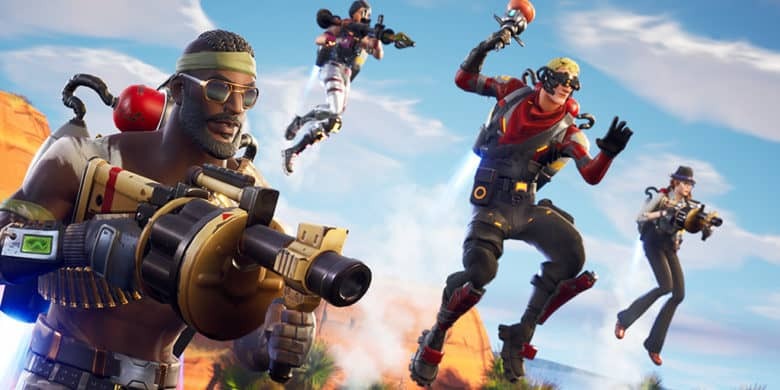 Fortnite is getting a new Creative Mode that will give fans the opportunity to build their own islands and run their own servers for private Battle Royale matches with custom rules. You'll have to get your Minecraft fix elsewhere. 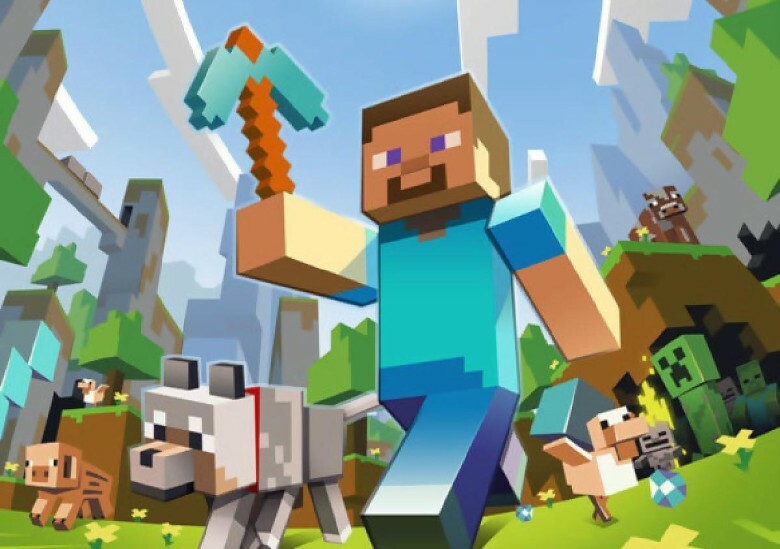 Minecraft for Apple TV has been scrapped. Users can no longer download the game from the tvOS App Store, while existing players have been informed that the title will no longer receive updates or support. 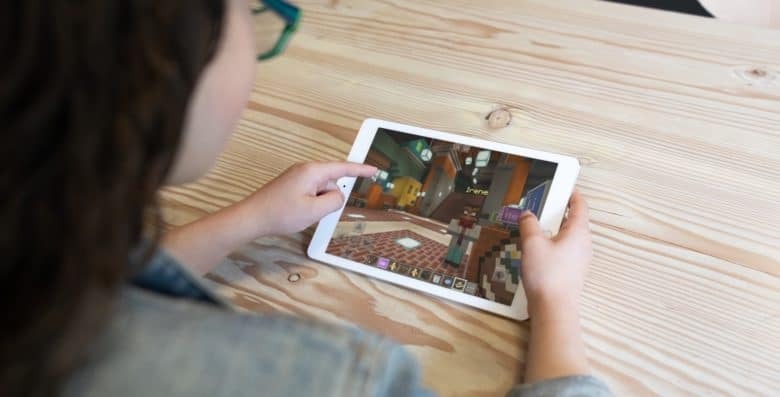 Students can now download Minecraft: Education Edition for their trusty iPads. Kids love Minecraft and iPad. Teachers love applications that turning learning into a game. All of these come together with an iPad version of Minecraft: Education Edition. 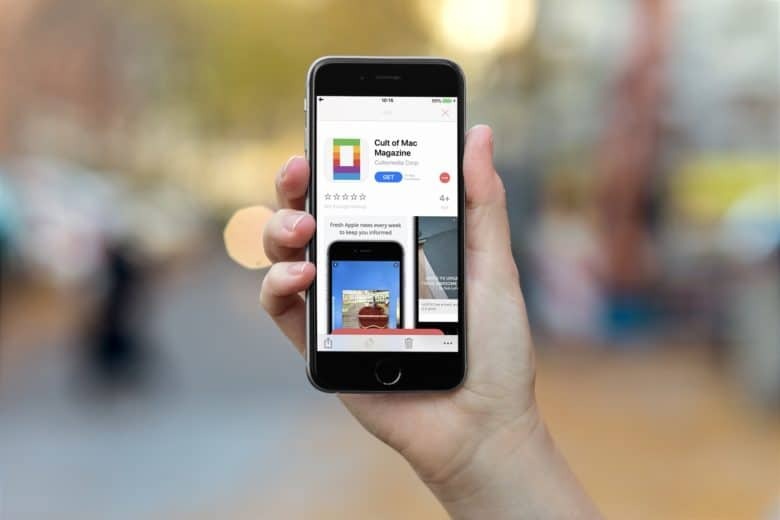 After being announced last month, this application just debuted in the iOS App Store. The popular building and exploration game is finally on tvOS. 2016 is certainly ending with a bang for Apple customers. Just days after Nintendo dropped Super Mario Run for iOS, Mojang’s smash hit Minecraft has landed for Apple TV. Costing $19.99, Minecraft: Apple TV Edition isn’t cheap, but it’s something which is sure to be very popular among the game’s ultra-passionate fanbase. 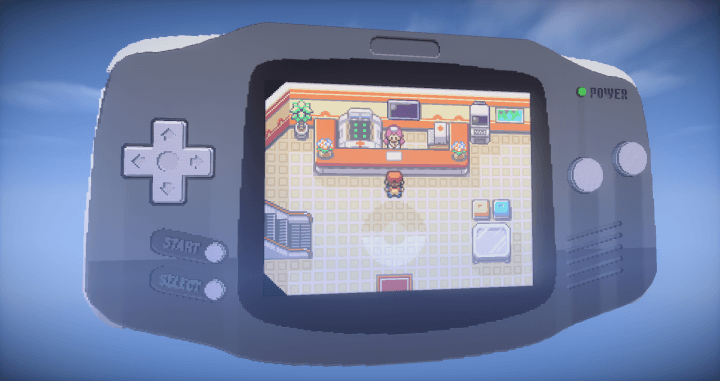 That's a working Game Boy Advance... inside Minecraft. When you realize your Minecraft world is better than the real world, you’ll find more to do inside it so that you never have to leave. Here’s one thing that will keep you entertained for hours: a working version of Pokémon Fire Red right inside Minecraft. We’ve seen so-called “working” iPhones created in Minecraft before, but they pale in comparison to this one, created by Verizon: It’s a towering, skyscraper-size smartphone that allows you to make video calls and even browse the web! Travel to an underwater world in this stunning Minecraft mod. Minecraft is no stranger to beautiful user-made worlds, but this recreation of the deep sea feels special, even by Minecraft standards. It actually feels like you’re in a submarine, sinking deep beaneath the waves into an underewater world.